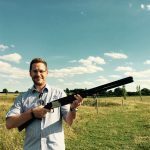 Over the next 6 months we are inviting customers to join us on a monthly shooting event at Lakeside Sporting near Wymeswold. Our first event in August saw novices and experts alike enjoying the afternoon and illustrates the type of camaraderie that we wish to promote between our staff and valued customers. At the first event 12 guns took place with QS staff shooting alongside representatives from Clipper, UK Mail, Eclipse Distribution, CS2 Transport and Commercial Vehicle Movements. The top gun of the day was Guy Lunn from CS2 Transport who shot 31 out of 50 clays. 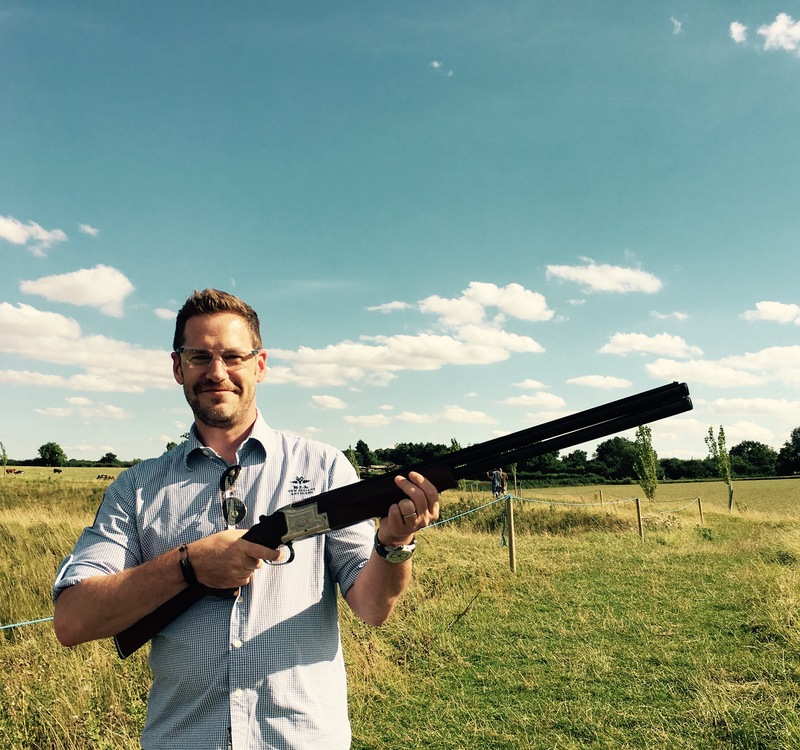 The top gun for QS Recruitment was Branch Manager Dan Wilks with 30 clays. At each of the shoots, there is no seeding and the two groups will be chosen randomly with each partaker being given 50 cartridges, over 5 pigeon simulations. We’re looking for volunteers from our customers to come forward and join the event. Not only can you have a relaxing afternoon of fun it also provides the opportunity to network with likeminded professionals. The events will culminate with an ultimate shoot-out of two separate groups in April comprised of the top twelve and bottom twelve competitors from the preceding shoots. Each shoot starts at 15:00 and the finishes with a barbeque and drinks at approximately 18:00. Please contact Peter Gillespie on peter@qsrecruitment.com for future dates. All the very best with your target!